Small things are my favorite things (photograph). Next Poem fragment (James Schuyler). 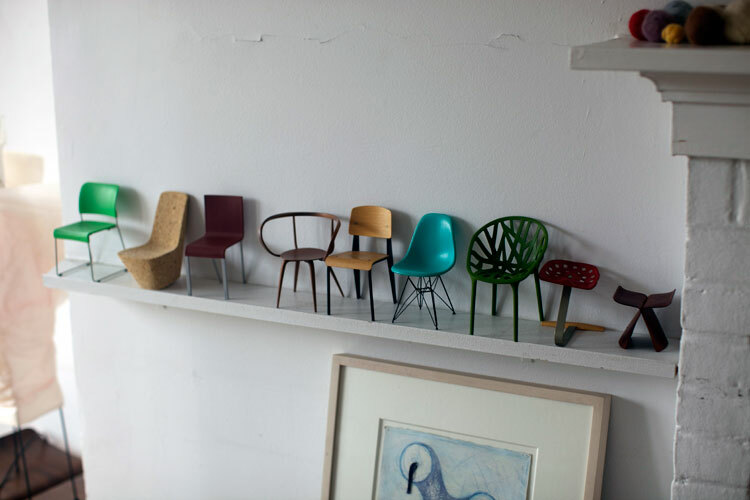 love this collection of miniature chairs–I also have collections of miniature pottery, dishes, etc. Didn’t realize it would make for a great photo!